You wanted Grand Theft Auto 5 at the Electronic Entertainment Expo (E3) and you got it... (Spoiler Alert: It's not coming to the PS4 and XboxOne). But wait, there's more! 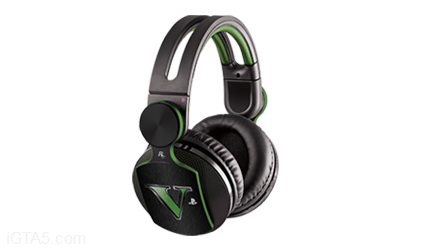 Also being offered is a $179 Grand Theft Auto V Pulse Elite Headset (details on that page). Sony's E3 event also showed quite a few new shots of Grand Theft Auto V. We'll get some high quality views soon along with some of the screenshots newer previews have been showing. Update: Check out the E3 screens here. Look for more info about GTA V soon and join the chat in the forums! They should include the headphones with the bundle. The 'V headset bundle is telling me more than enough information. GTAOnline will be amazing! it is just a regular console with a copy of GTA. where is the custom console design? custom controller? it seems like it is just a way for sony to get rid of all those old/outdated consoles without having a giant sale. smart marketing move though. Not bad. I don't have a PS3, but planned on getting one just for GTA V.
Good way to get rid of all the PS3's, before the PS4 releases, at the end of the year. A wrapped console would've been awesome but I'm sure they'll charge the same price for that alone closer to September. I fully expect a wrapped Xbox 360 as well and Rockstar might give away some of each during multiplayer events later this year. 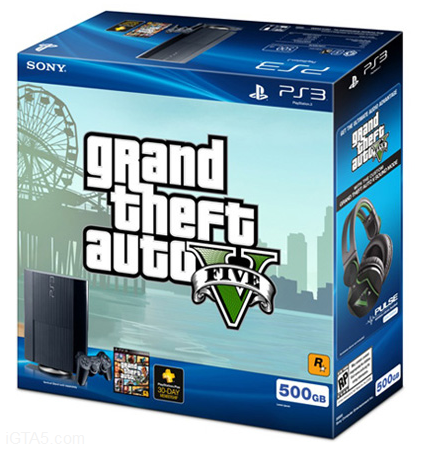 Sony Announces GTA 5 Bundle and Headset - Sony talks about GTA V at E3 but not related to the PS4. 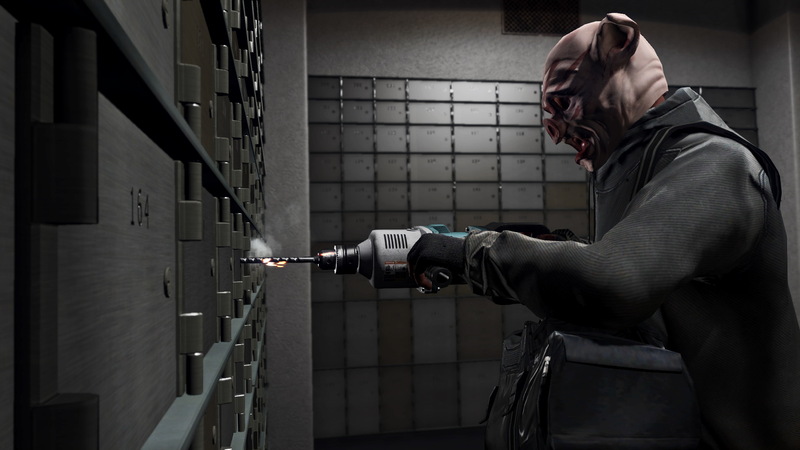 A bundle is being offered for GTA V and a PS3 Slim and you can also get a GTA V headset.